The iconic Apple iPhone for AT&T is back with the release of the 4S model. 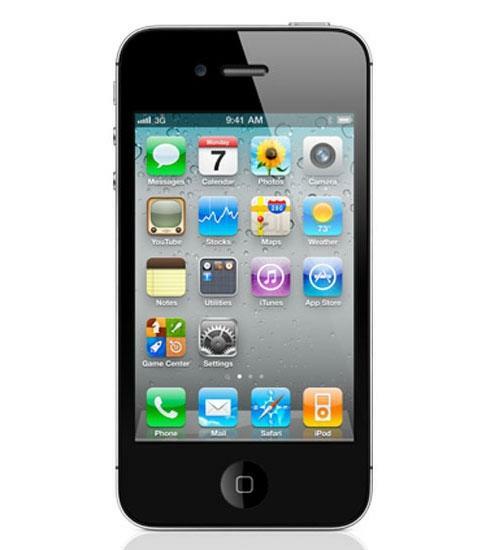 Available in black or white with 16GB, 32GB, or 64GB internal memory, the Apple iPhone 4S offers a number of upgrades over earlier iPhones, starting with an 8 megapixel camera and full 1080p HD video capture. 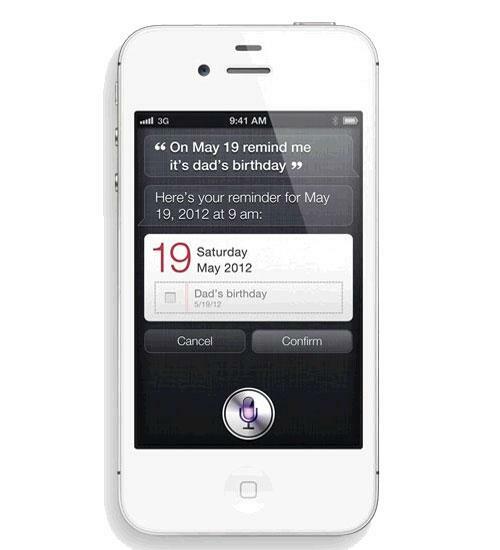 This iPhone features Siri, an intelligent assistant that responds to natural spoken language commands. The dual-core A5 chip offers two times more power and up to seven times faster graphics. iMessage lets you send messages to any iPhone, iPad or iPod Touch running iOS 5. The Apple iPhone 4S offers these features plus many more, including access to hundreds of thousands of apps. The HTC Rezound is the top of the top when it comes to both display and sound, with its true HD 720p display and Beats Audio Technology. Yet everyone wants to know how it compares to the new iPhone 4S. So how does it compare in a Schmackdown? Wirefly's Bob Kovacs guides the round-by-round action. Everybody's talking about the Apple iPhone 4S... so how does it compare to other top-of-the-line smartphones? In this video, Wirefly's Bob Kovacs compares the iPhone 4S to the Epic 4G Touch, one of Samsung's highly regarded Galaxy S II series of phones. Aaron's back in the office (delayed, thanks to weather delays) and is rounding up the final numbers in last week's PhoneDog's Official Smartphone Rankings! Now in 1080p! Aaron's back in the office and is rounding up the final numbers in last week's PhoneDog's Official Smartphone Rankings! Coming to you between meetings in New York, Aaron's back to talk about final numbers in PhoneDog's Official Smartphone Rankings! Reporting from Berlin, Aaron's back to talk numbers in PhoneDog's Official Smartphone Rankings! Aaron's back to discuss week 24's numbers in PhoneDog's Official Smartphone Rankings! Aaron's back to discuss week 23's results in PhoneDog's Official Smartphone Rankings! Aaron's back again for week 22's results in PhoneDog's Official Smartphone Rankings! Aaron's back to talk all about week 20 in PhoneDog's Official Smartphone Rankings!